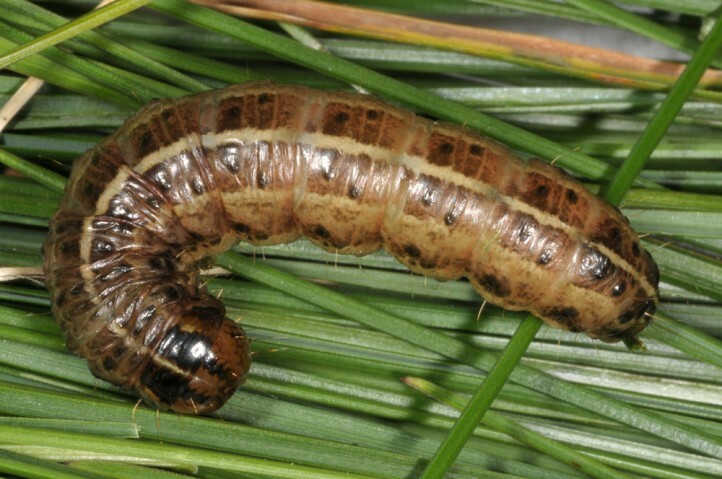 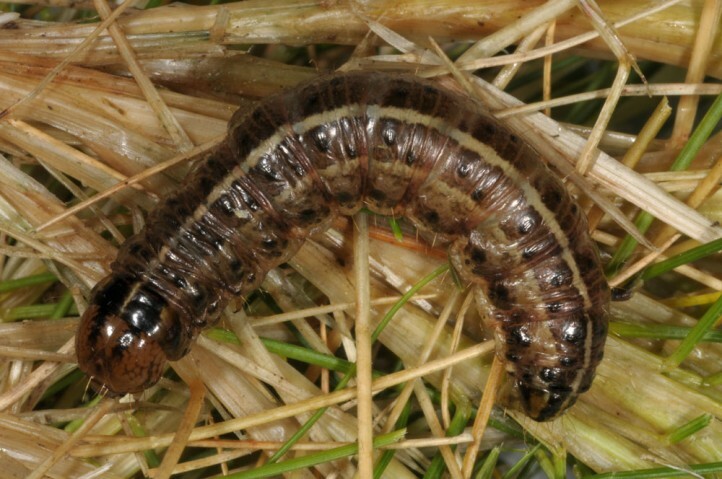 The larvae feed on Festuca francoi. 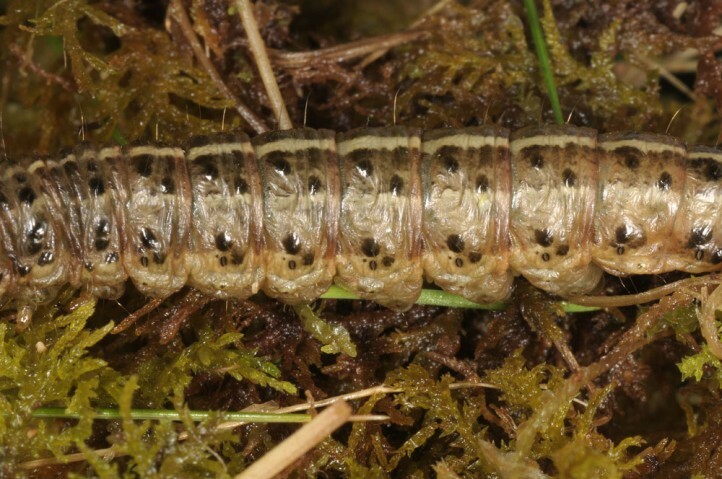 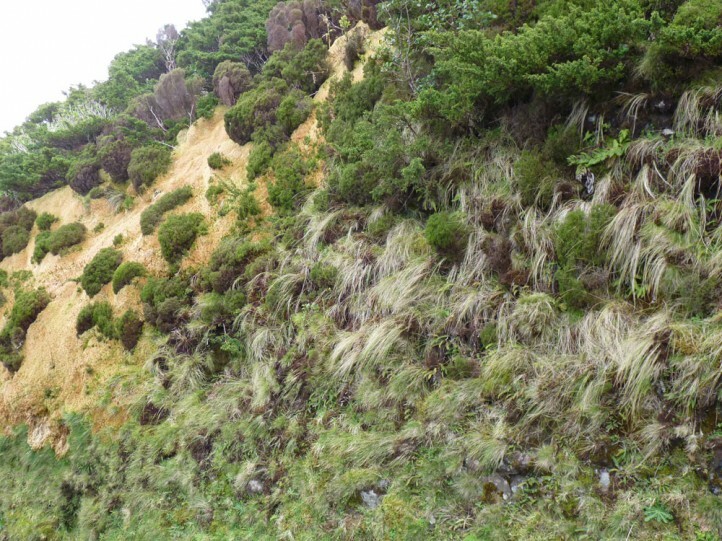 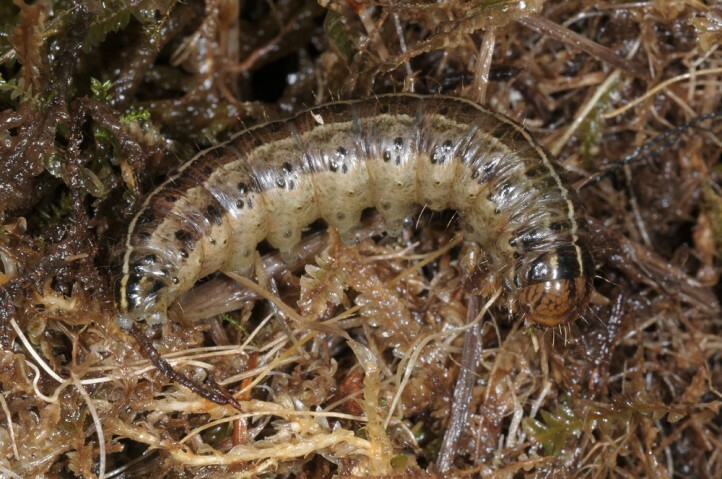 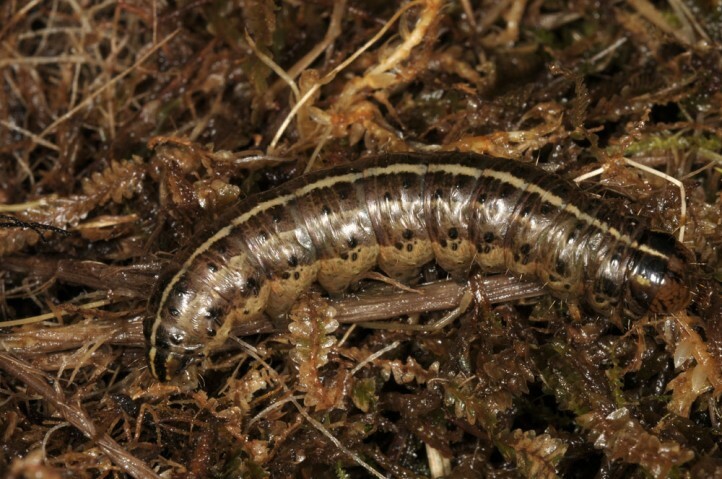 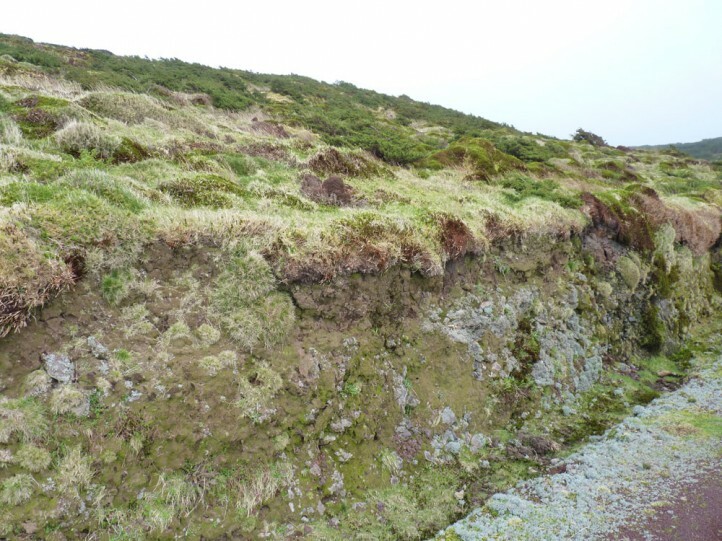 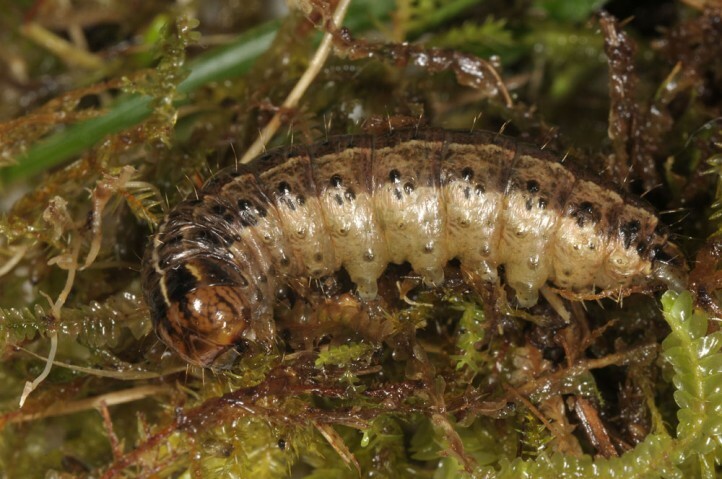 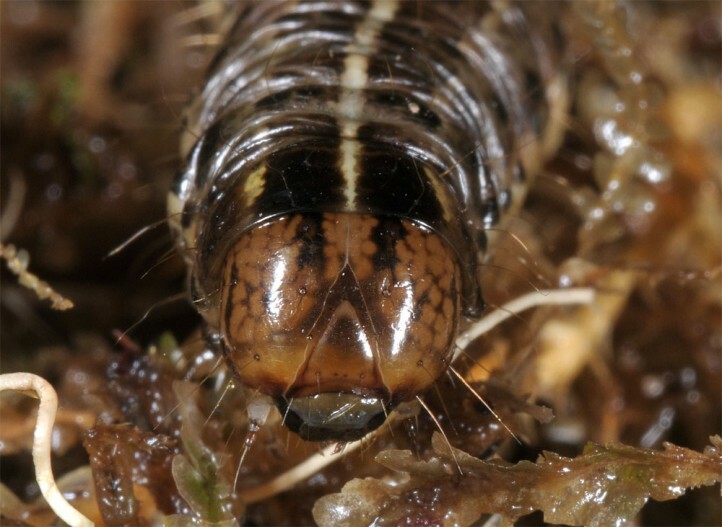 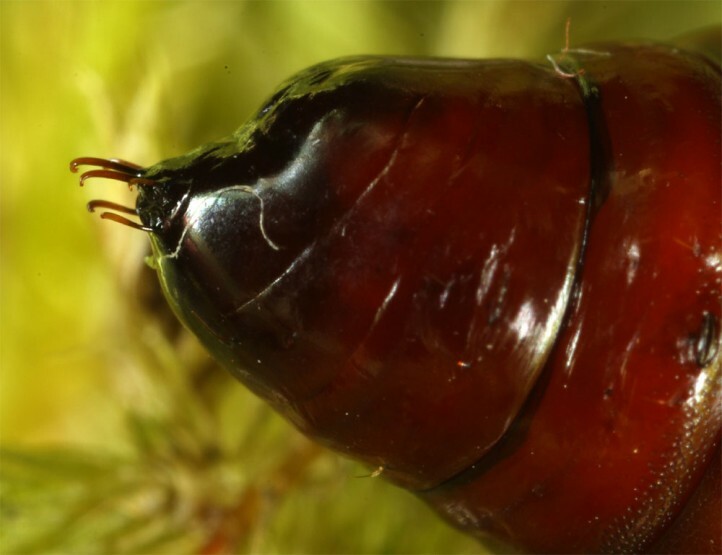 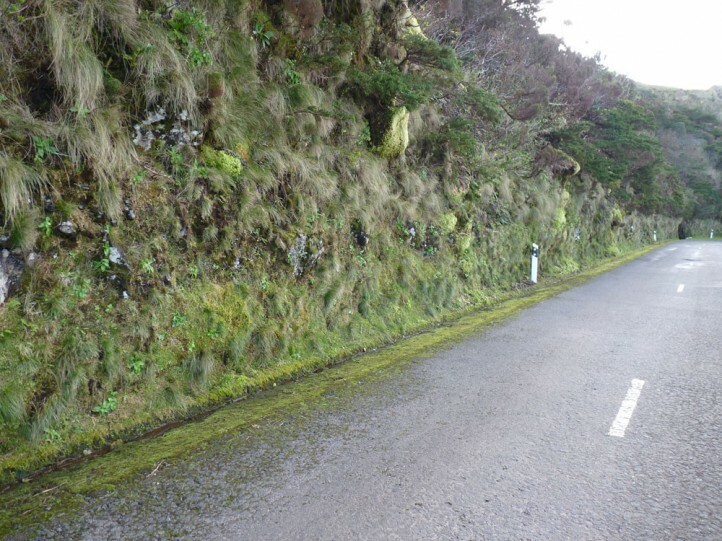 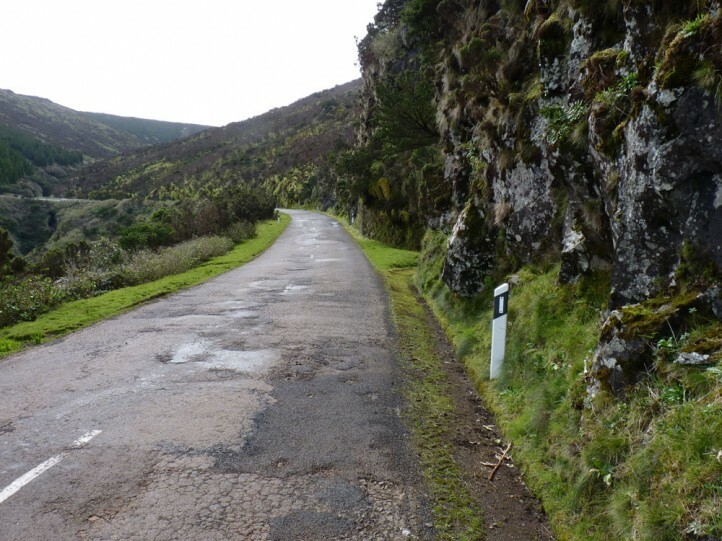 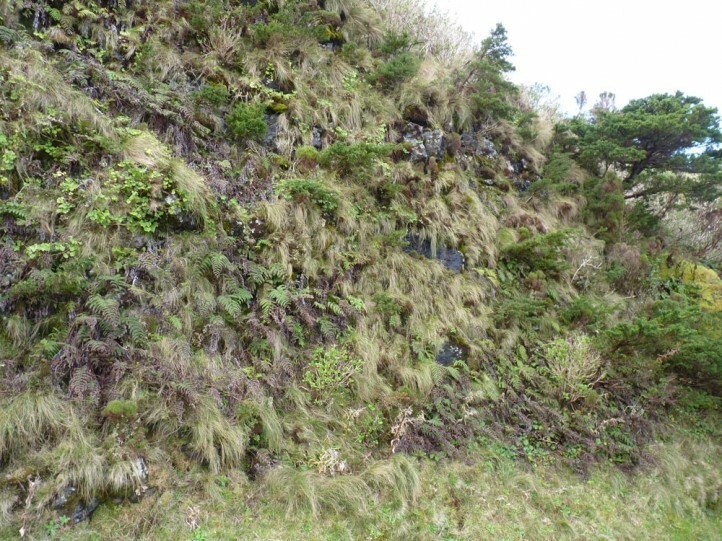 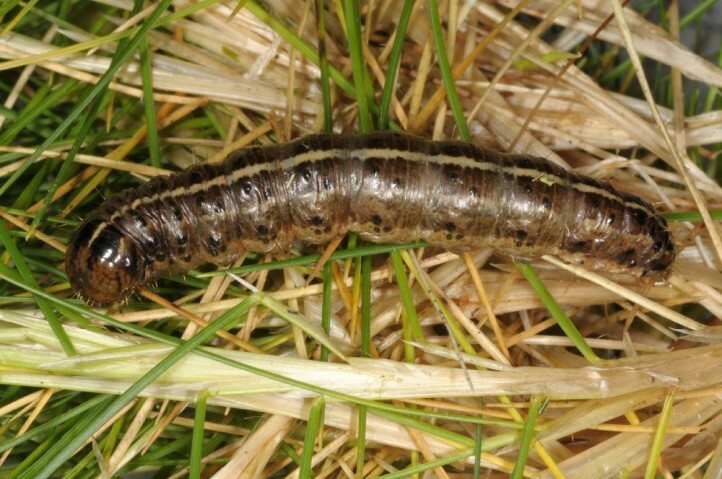 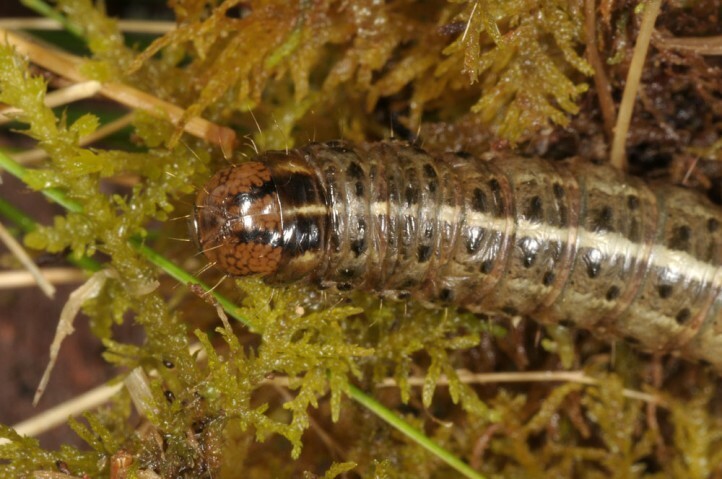 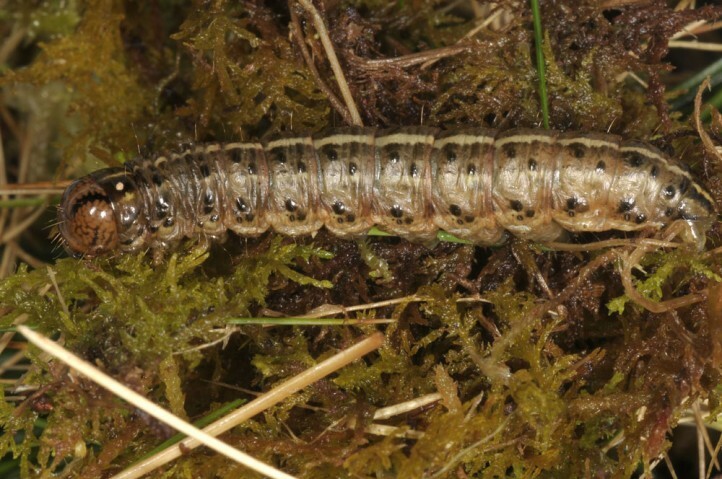 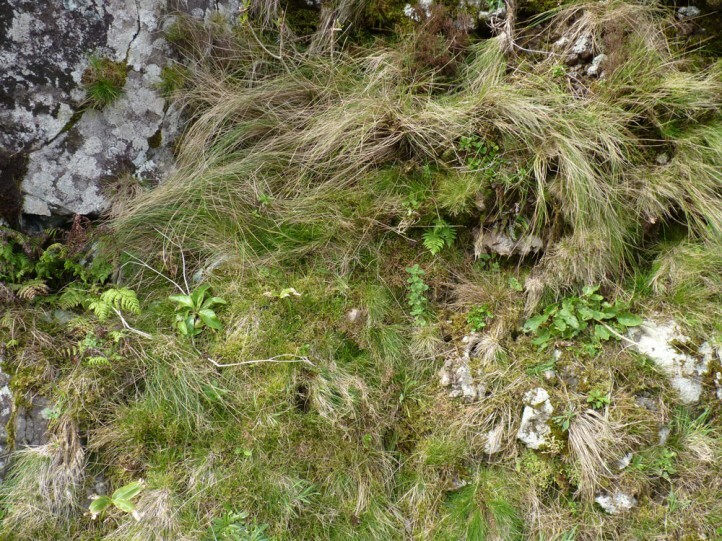 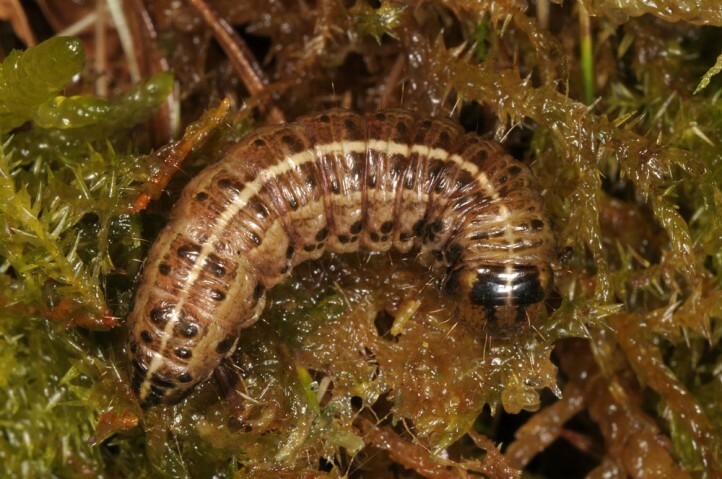 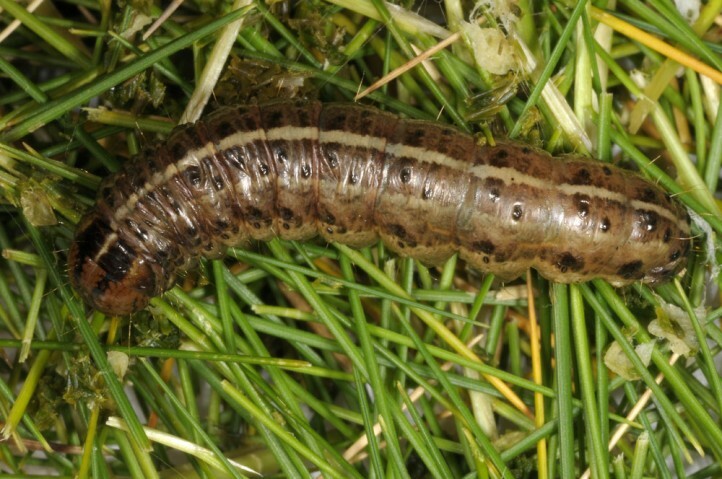 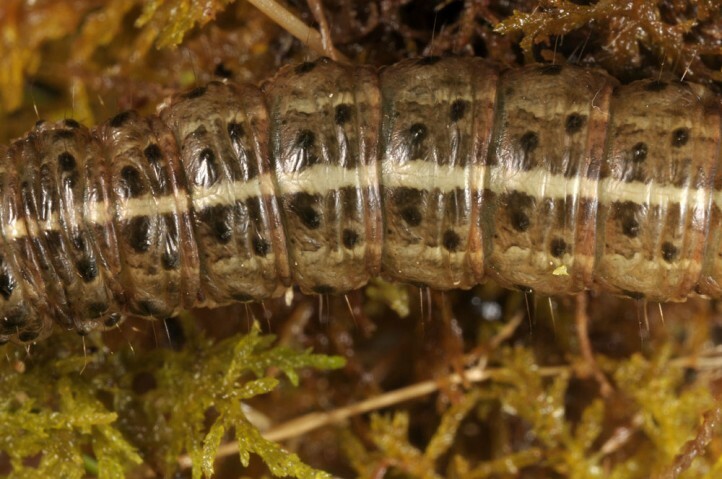 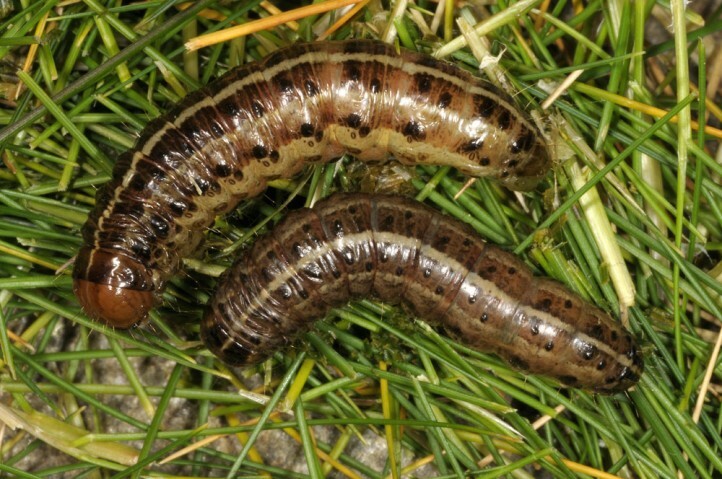 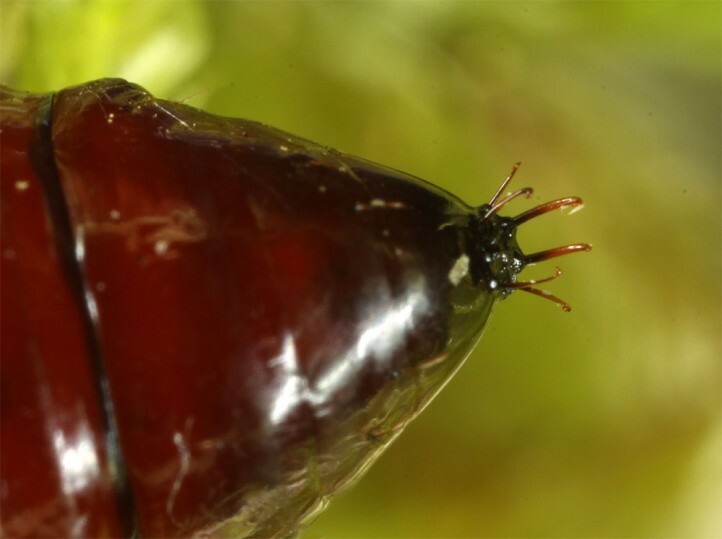 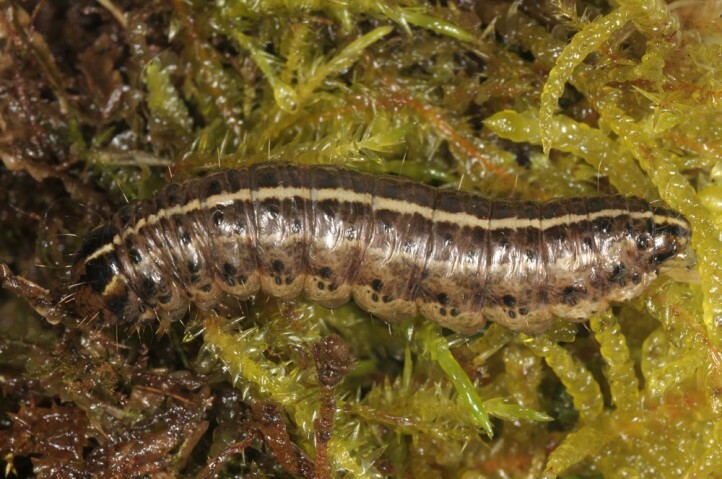 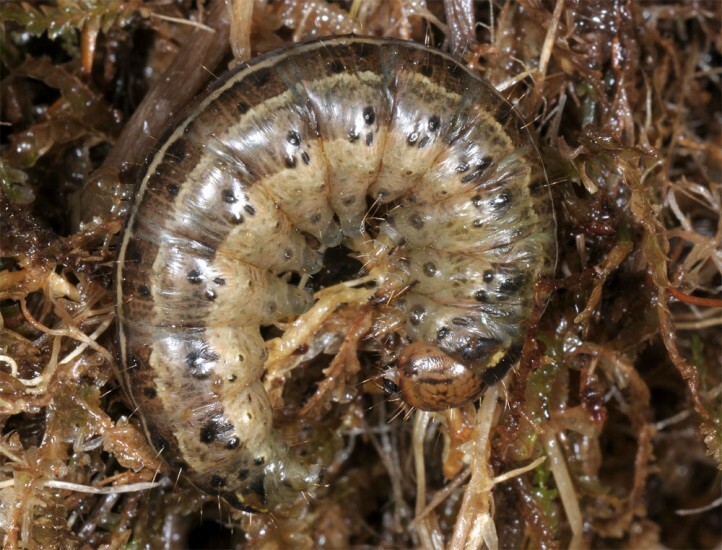 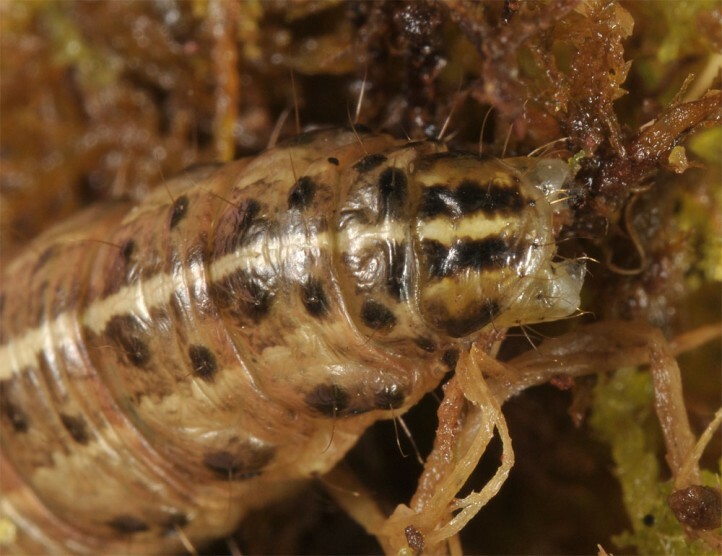 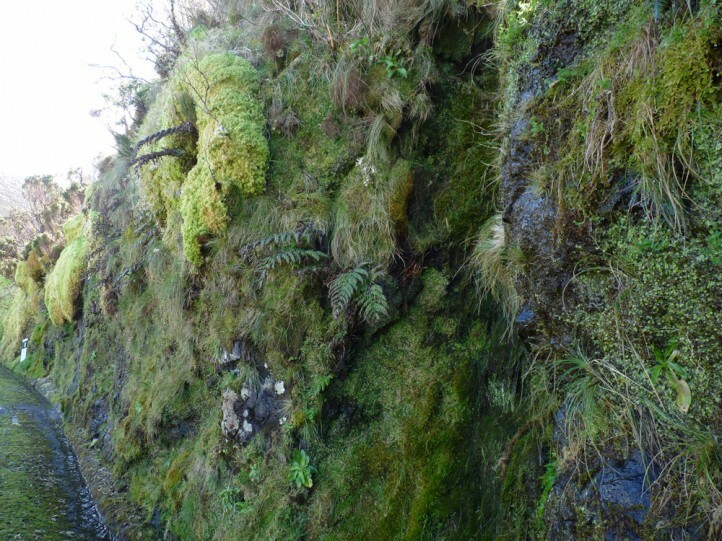 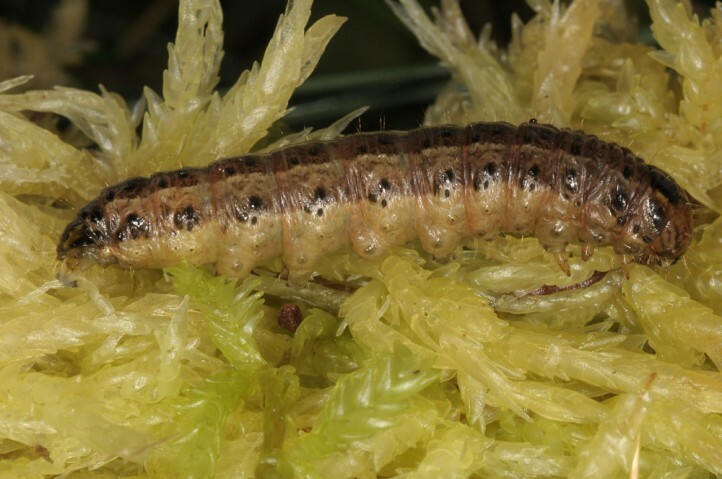 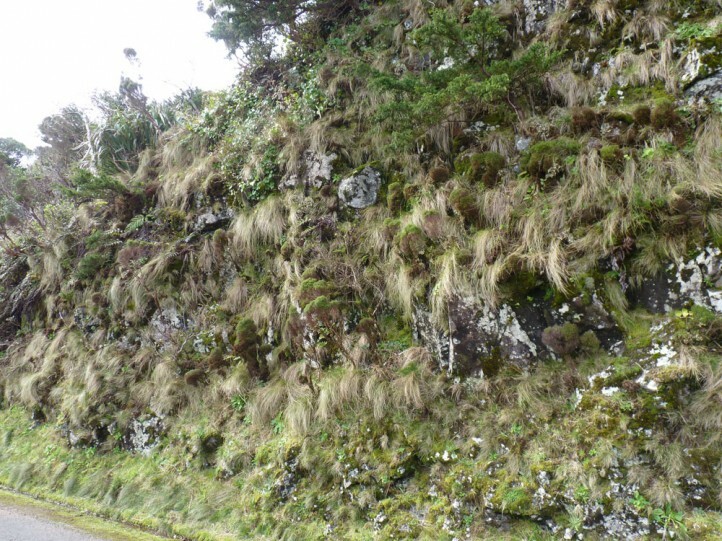 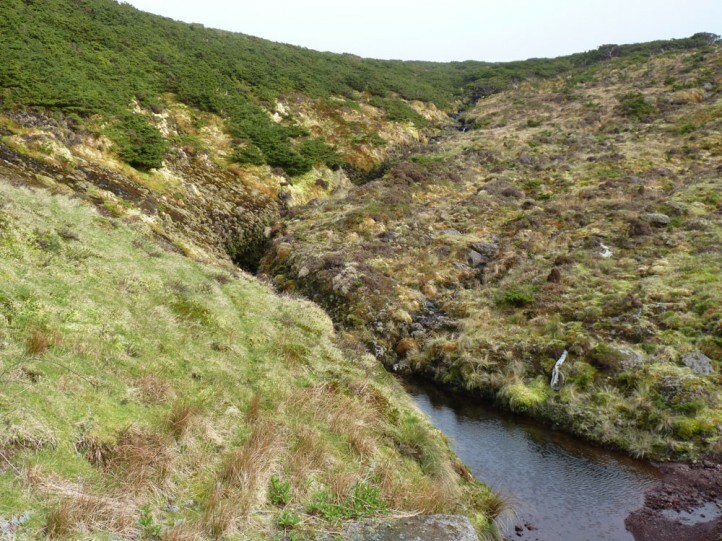 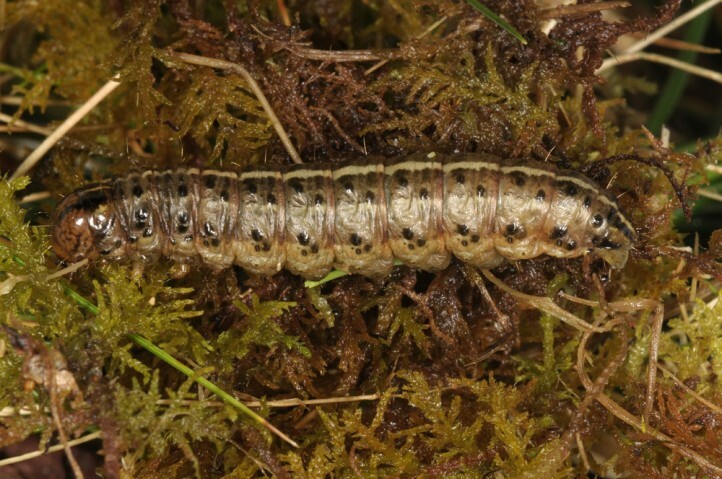 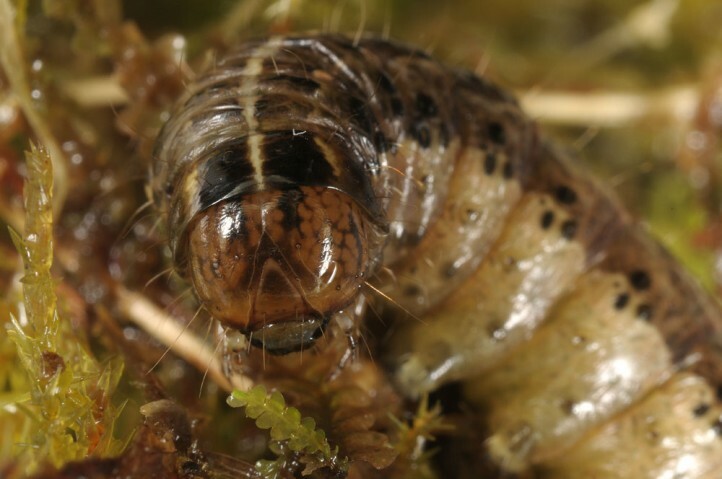 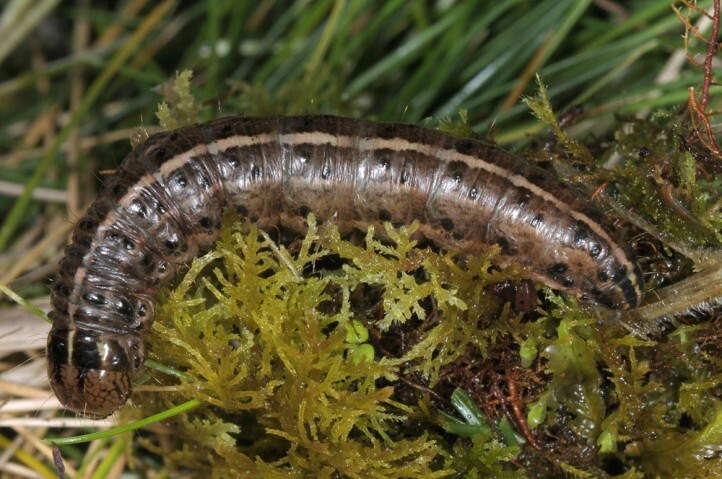 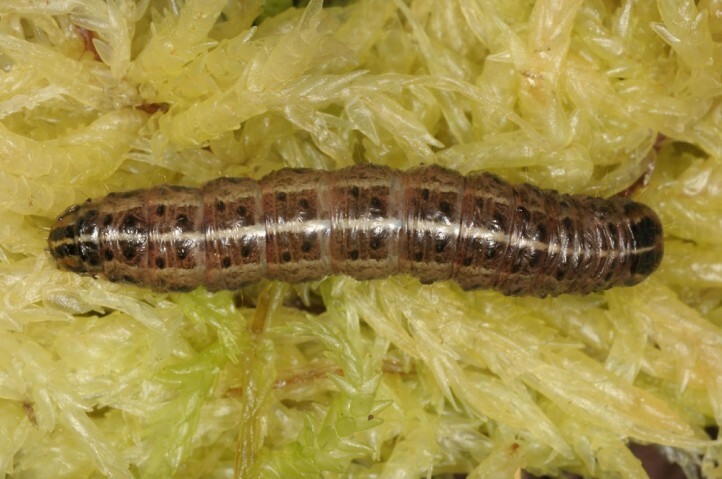 The larvae have been recorded most often in wet, steep embankments with mosses and Festuca francoi. 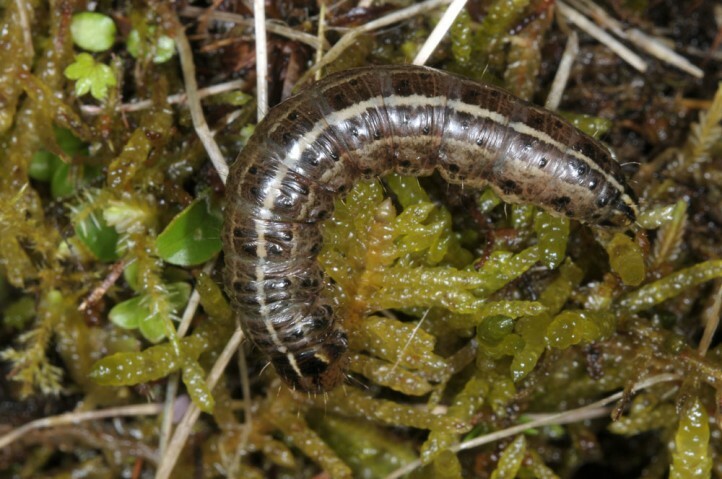 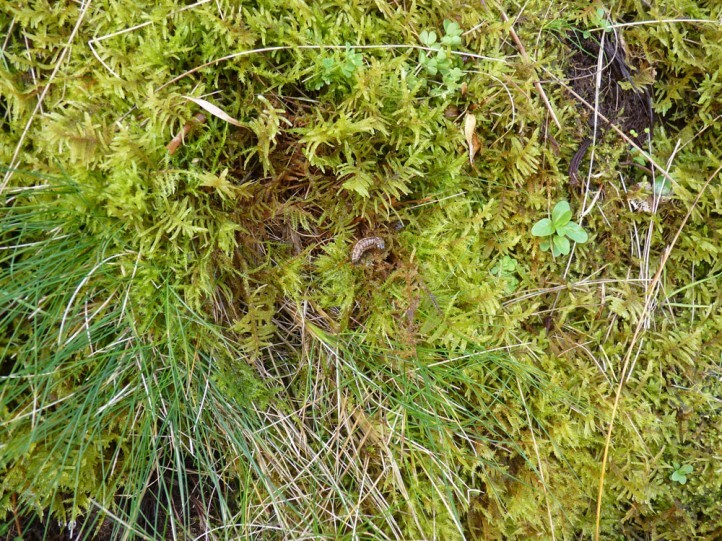 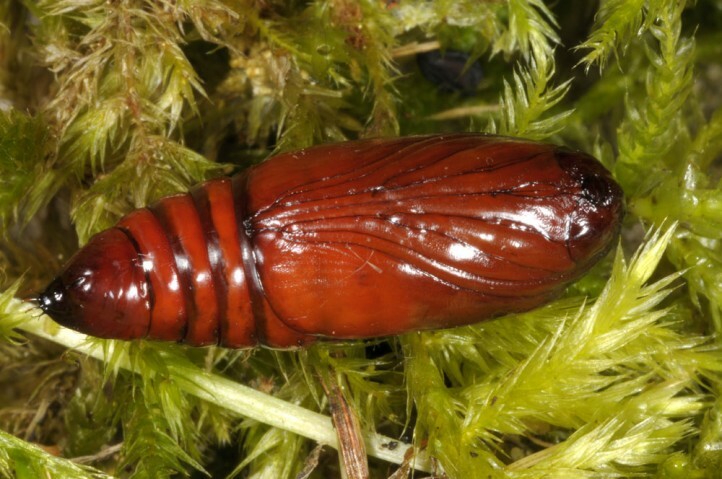 Contrary to A. sphagnicola, the larvae are not so dependent on Sphagnum, even if such species are often ocurring. 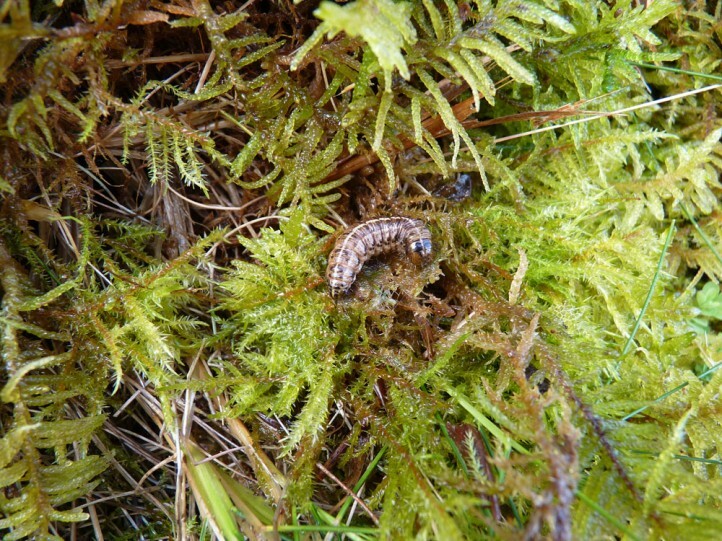 Eight of the eleven recorded larvae rested not in Sphagnum but in other mosses or even directly in the grass tussock during daytime. 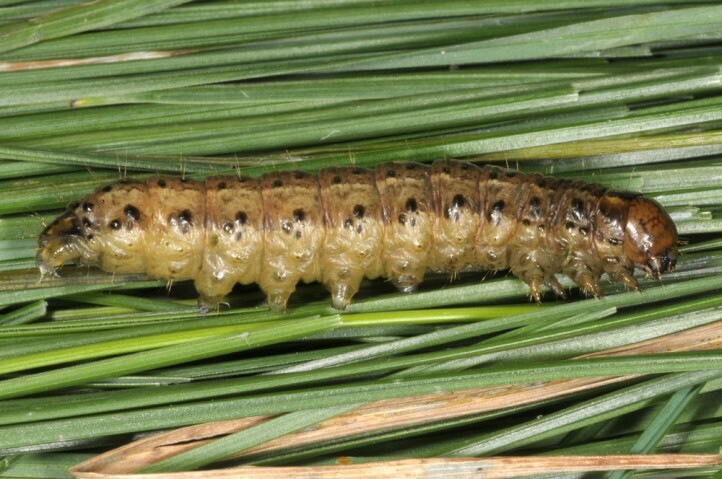 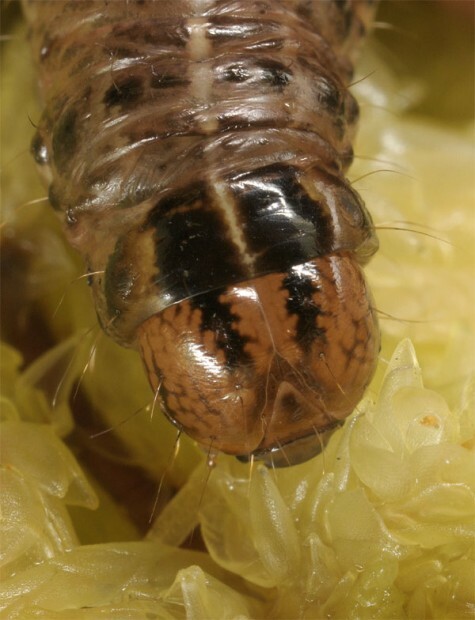 The larvae are mature in March. 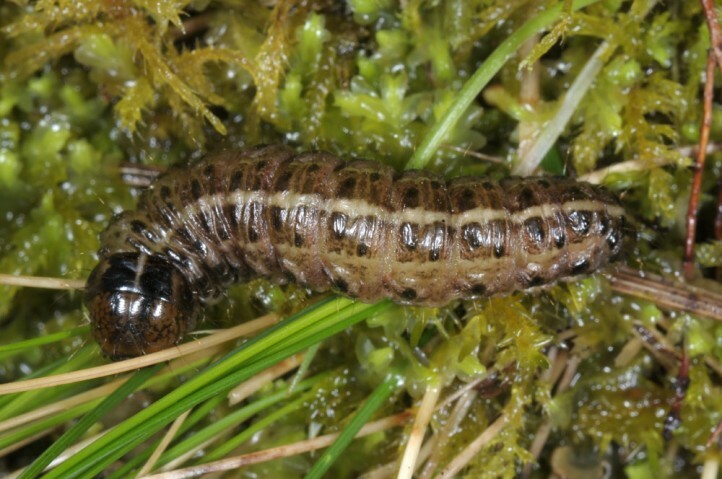 They feed at night and rest within mosses or grass tussocks during daytime. 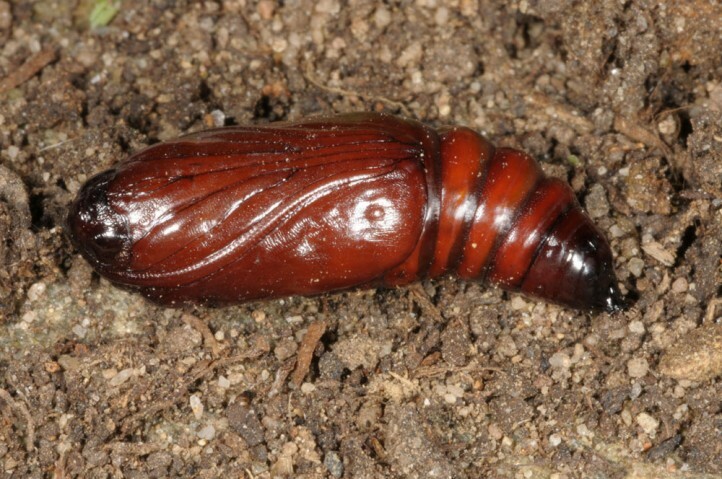 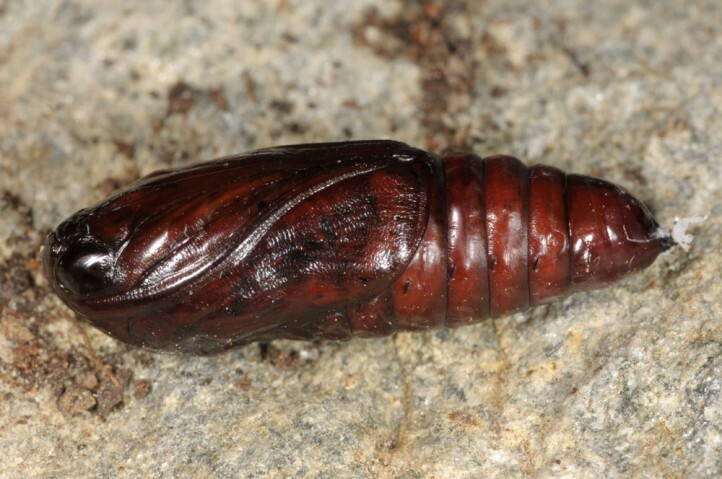 Pupation also occurs there in a loose cocoon. 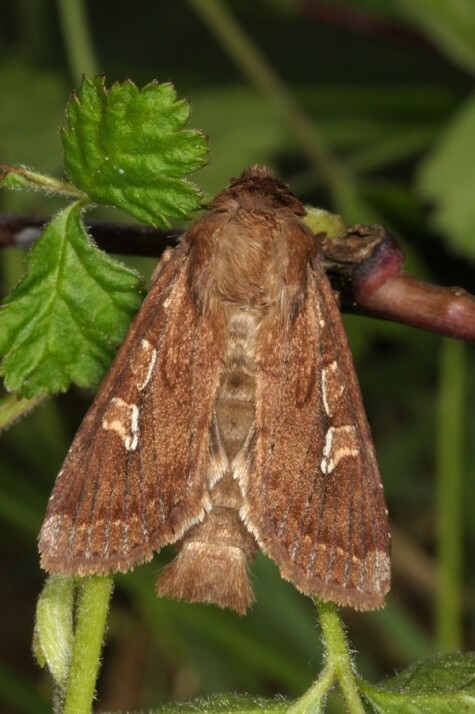 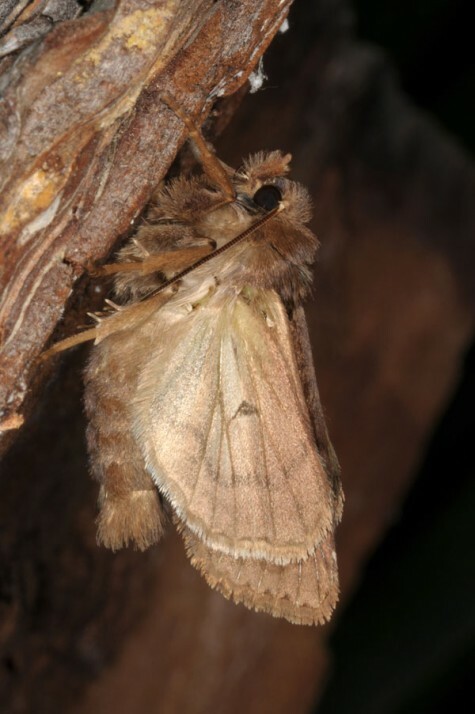 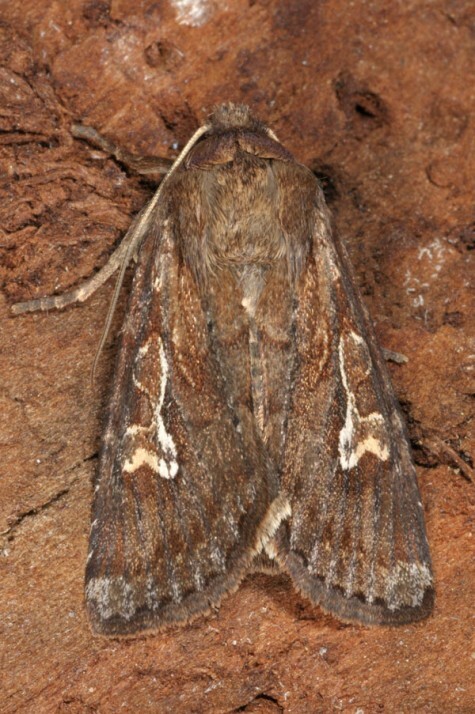 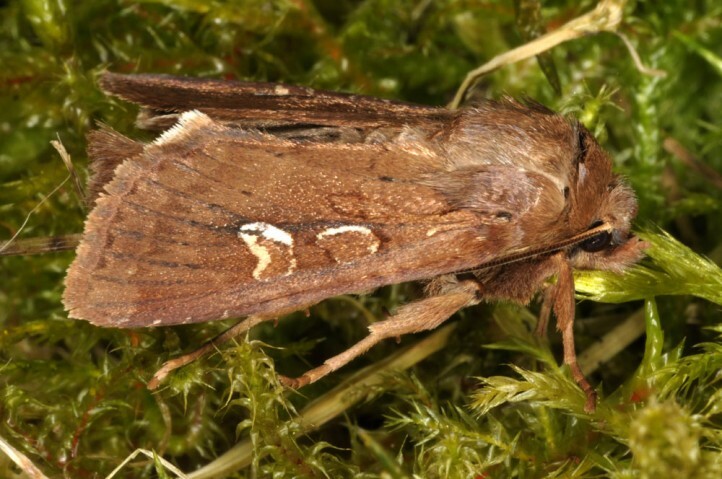 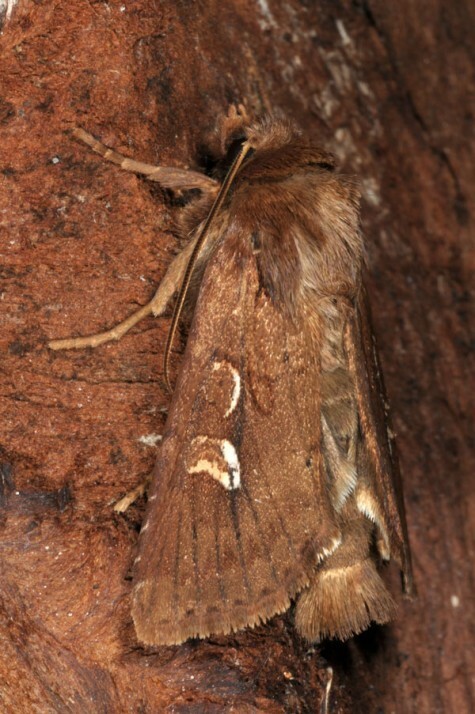 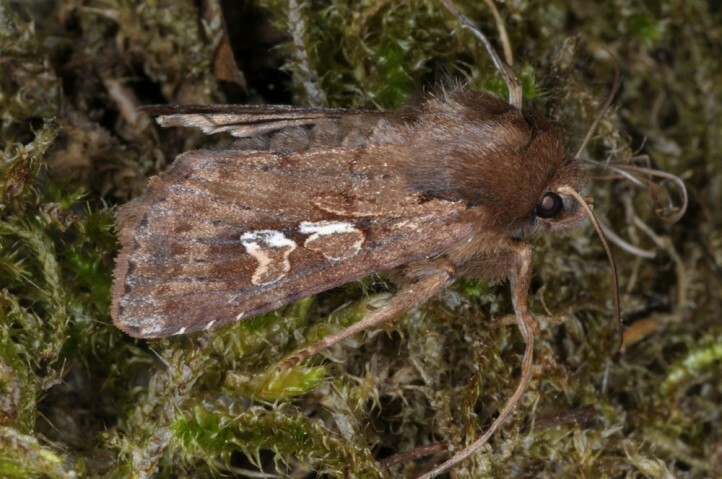 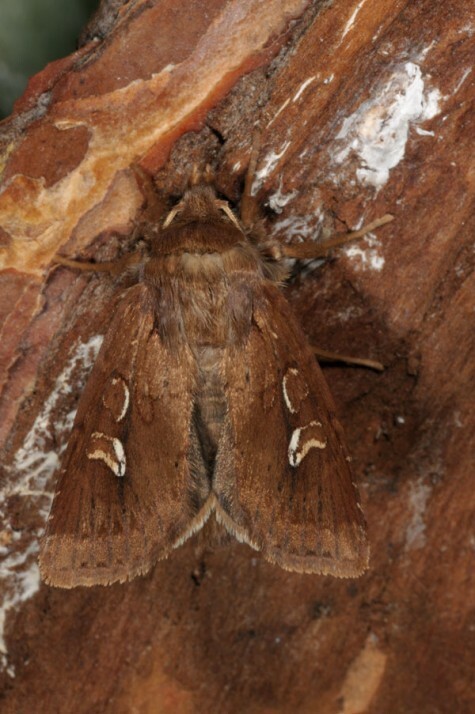 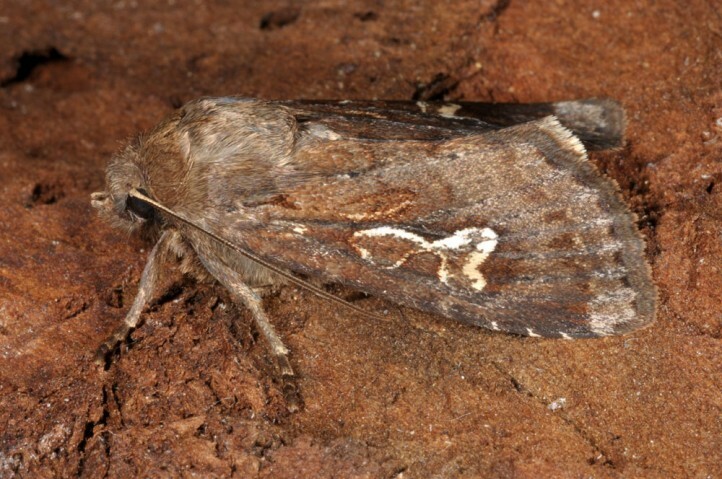 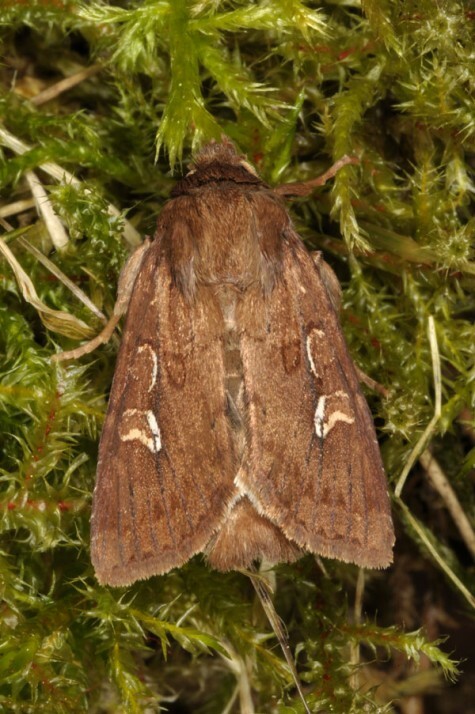 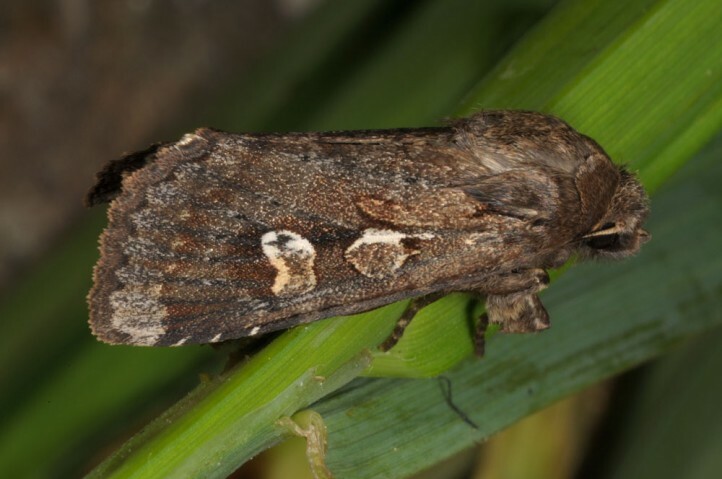 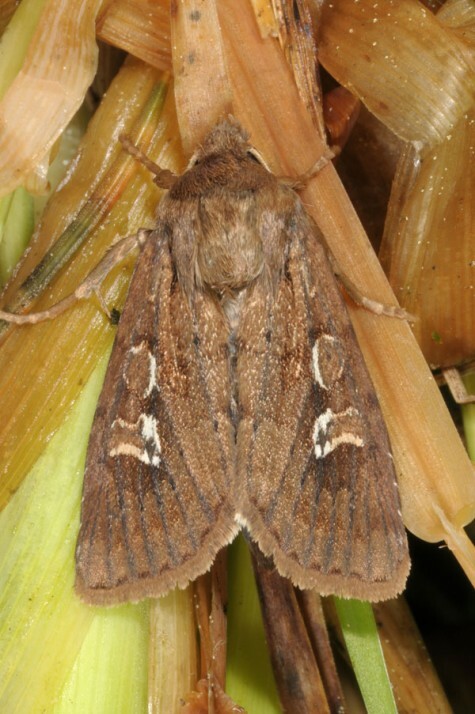 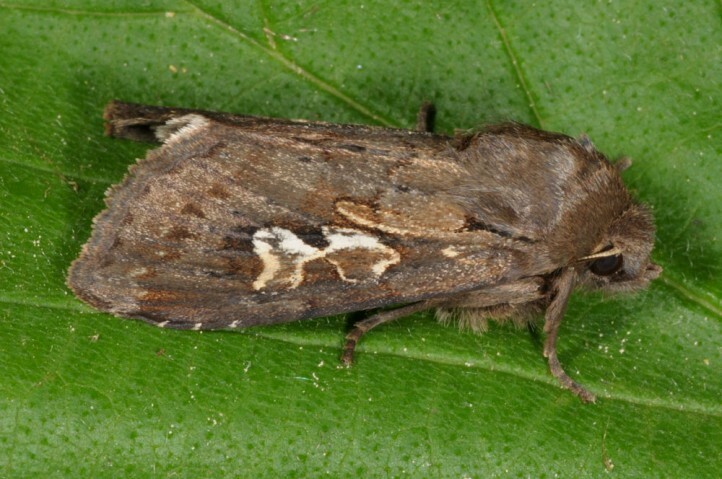 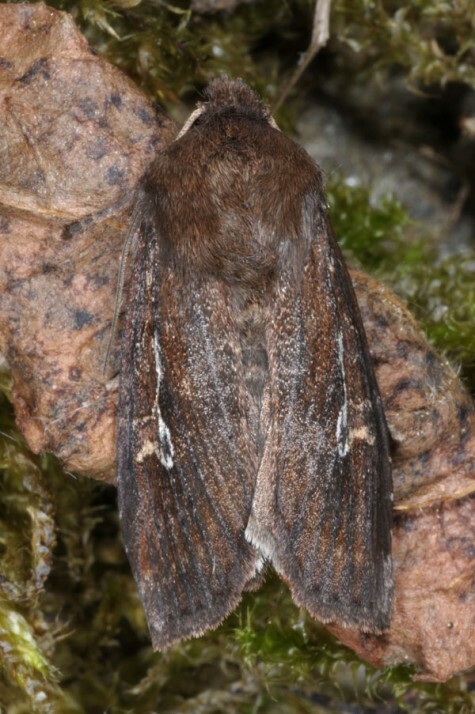 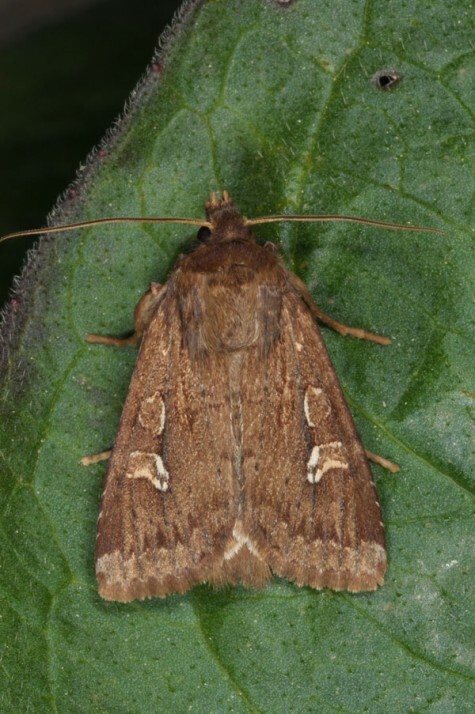 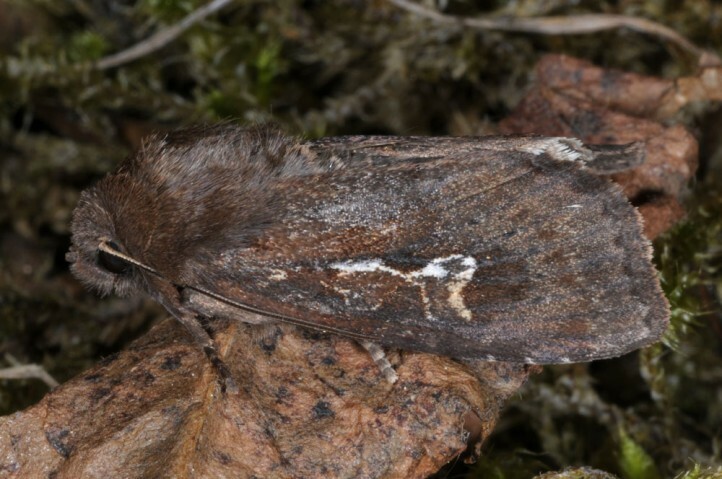 The moths should fly between late April and June in one generation. 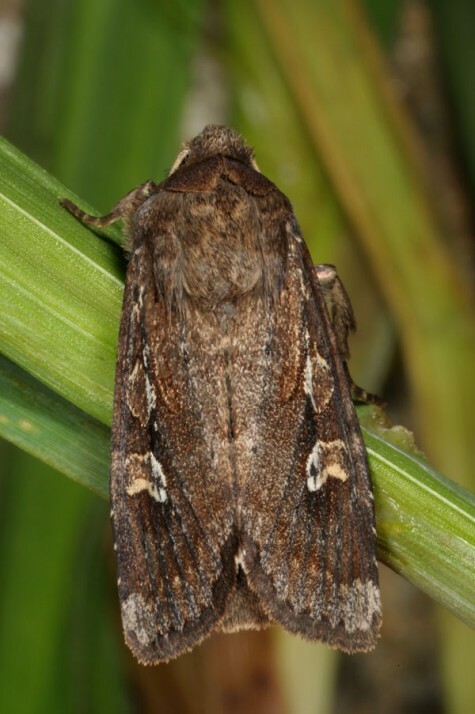 Apamea ramonae could be severly endangered by possible expansion of cattle pastures. 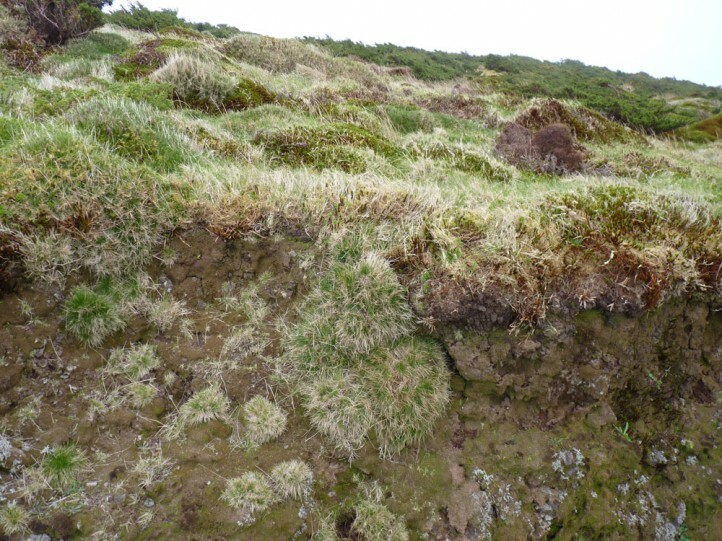 Especieally heaths around and north of Morro Alto should be strictly and in large-scale preserved from cattle. 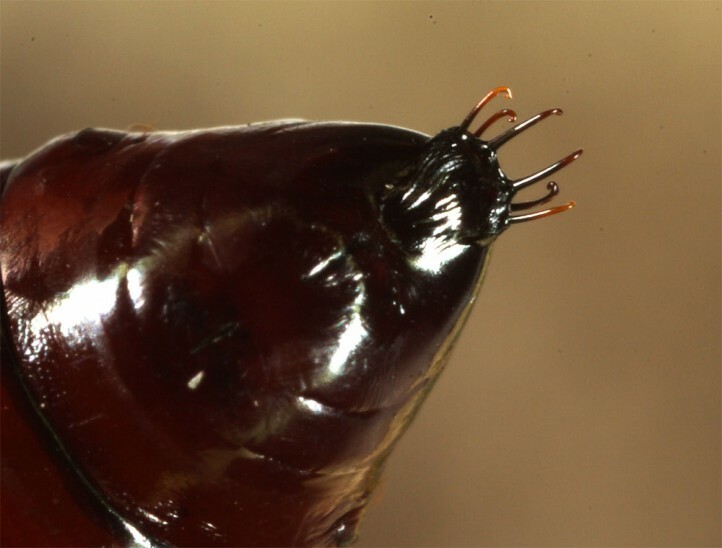 Apamea ramonae is closely related to Apamea sphagnicola, but differs in some details for example of the adults (including male genitalia). 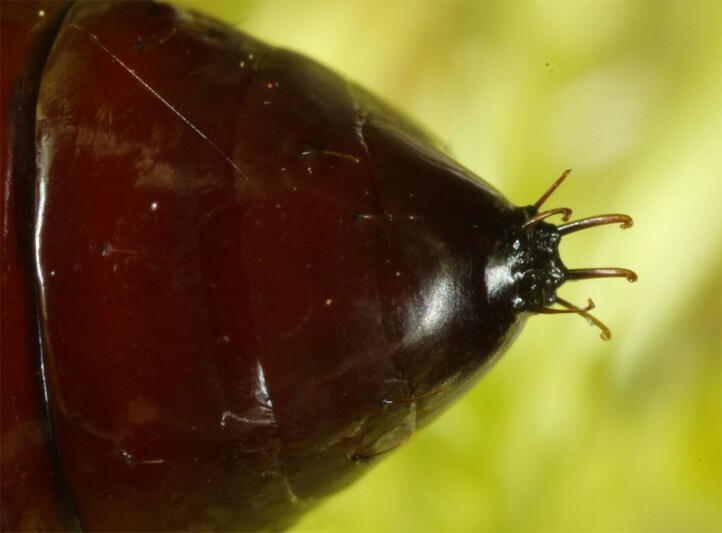 Thus a separate species seems justified. 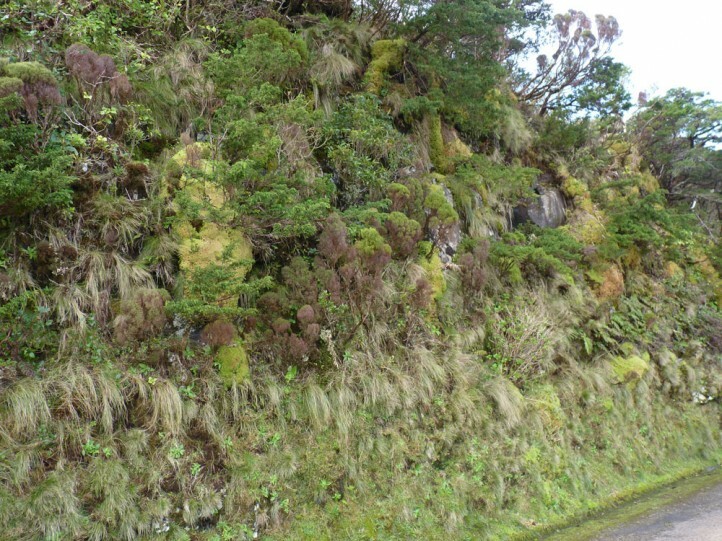 Apamea ramonae is endemic to Flores Island (Azores, Portugal). 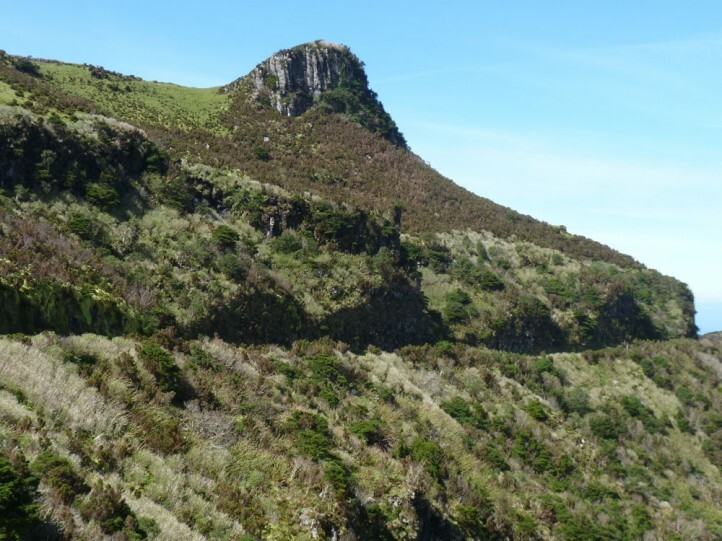 It is not impossible that a small population could be found in neighbouring Corvo Island, too. 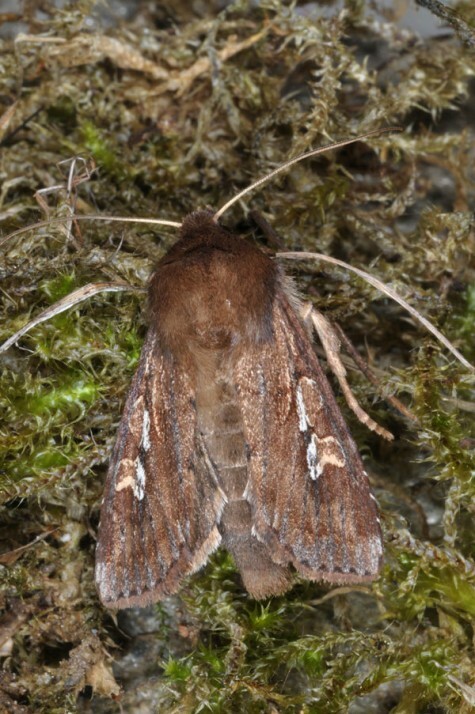 Apamea ramonae is much darker than A. sphagnicola as an adult. 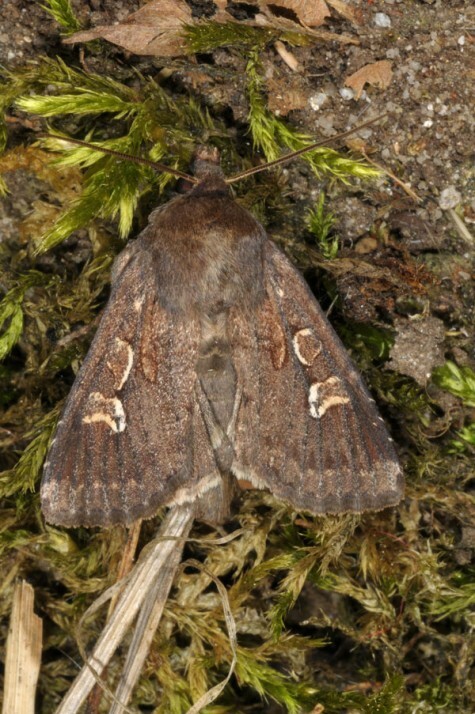 The reniform stigmata are less rounded but much more constricted in the central part. 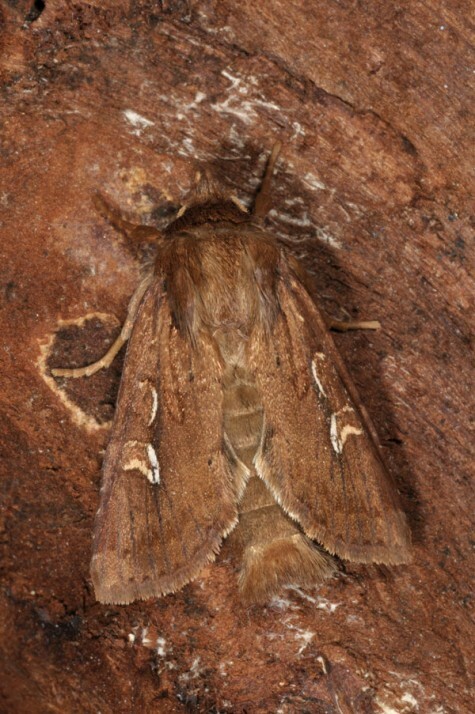 In male genitalia, cornuti of vesica are for example only of half the size. 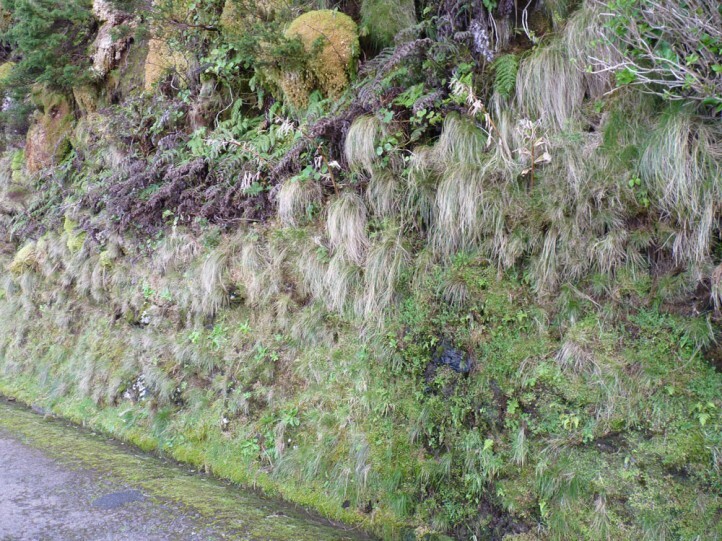 Juxta shows other proportions, too.